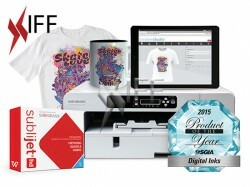 Compatible with: SG400/800 Sawgrass Printers. Produces higher definition images than ever before - up to 1200 x 1200 dpi. 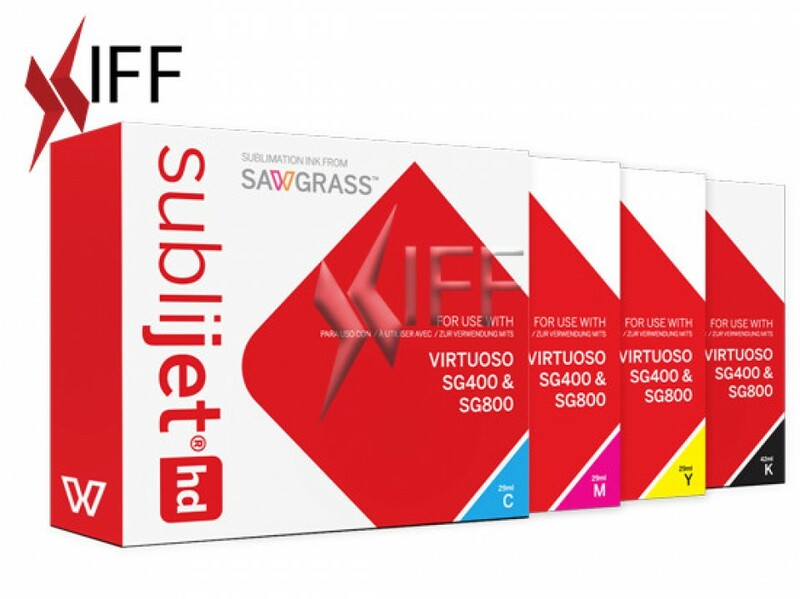 SubliJet-HD is a high-viscosity sublimation ink for Sawgrass' Virtuoso HD Product Decorating Systems. Uniquely formulated, these inks feature expanded gamut and extended yield for vibrant, true-to-life colors and lower imaging costs. Produces higher-definition images than ever before - up to 1200 x 1200 dpi with desktop systems. Optimize the performance and life of your printer with our closed-cartridge systems that provide clean and convenient ink delivery without the time, mess, hassles and waste of manually pouring bulk ink. Plus, our factory-sealed, single-use cartridges eliminate outside contamination, maintenance costs and downtime associated with bulk ink systems. Unlike with screenprinting, print-cut vinyl and direct-to-substrate printing, which deliver ink on the surface of the product, sublimation ink is actually infused into surface itself. The tattoo-like image remains smooth to the touch on hard surfaces and completely breathable on fabrics. Images won’t crack, peel, scratch or wash away. Sawgrass inks offer extremely vibrant, realistic colors, with deep blacks, neutral grays that other digital processes simply cannot match. Sawgrass inks are the top choice for professional photographers and digital imagers who demand accurate color reproduction and detail in every image. For maximum yield and low imaging costs, SubliJet-HD inks have a high density of sublimation dyes. Our high-yield gel formulation delivers not only the lowest possible image cost, but 26% larger color gamut than SubliJet-R, ensuring the most vibrant colors ever. With imaging costs typically less than 5% of the selling price, digital decorating with Sawgrass inks is more profitable than ever. Unlike other decorating methods, Sawgrass’ sublimation printing technology can decorate a wide variety of polyester fabrics and polymer-coated hard substrates, including: metal, ceramic, glass, FRP plastic, poly-performance fabrics, hardboard and more. Compatible Printers: Sawgrass SG400 sublimation printer, Sawgrass SG800 sublimation printer. *Image cost and print speed estimates are provided for platform comparison purposes only. 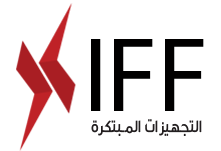 Results will vary depending on many variables including image size, coverage, color management settings, etc.